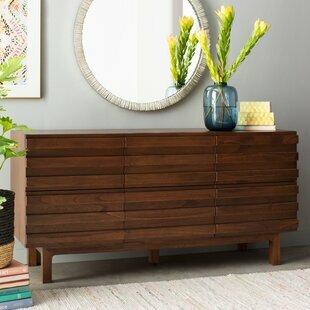 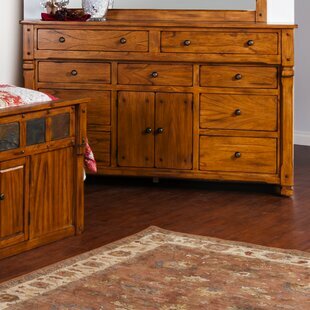 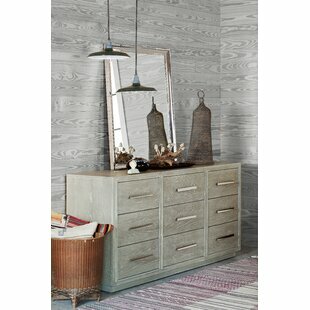 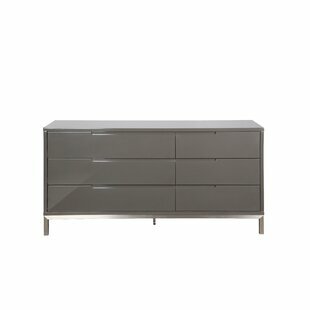 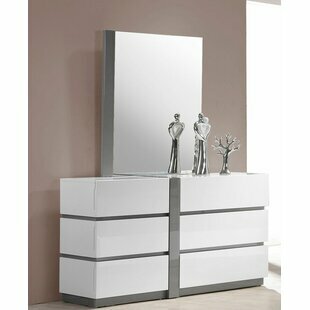 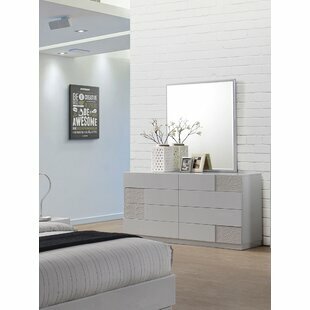 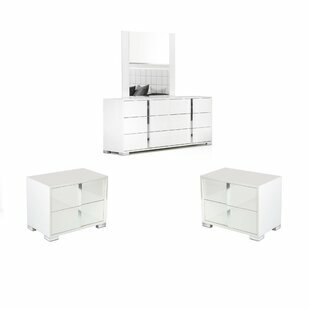 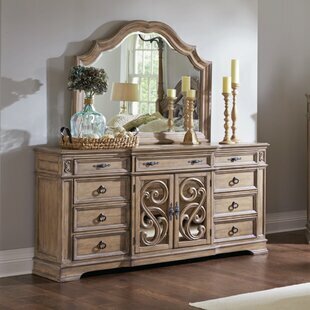 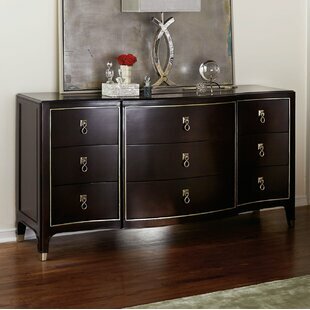 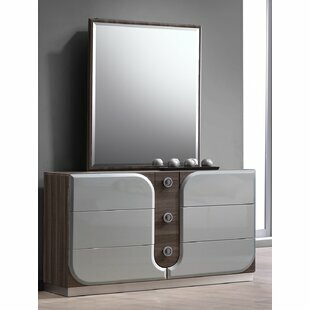 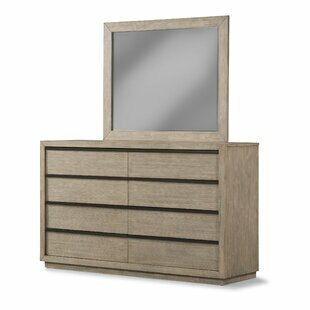 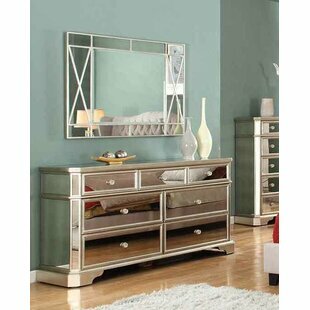 Material: Solid Wood Mirror Included: No Number of Drawers: 4 Assembly Required: No Overall Product Weight: 170 lb. 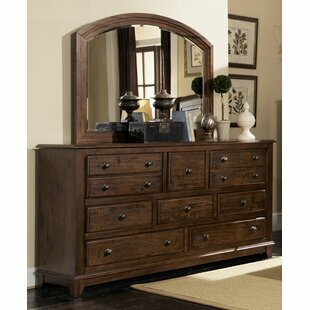 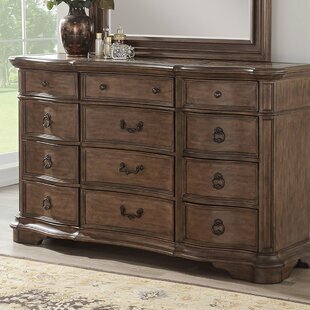 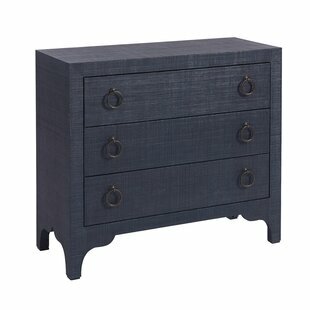 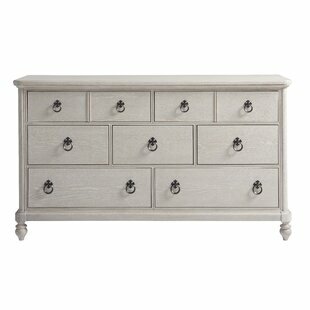 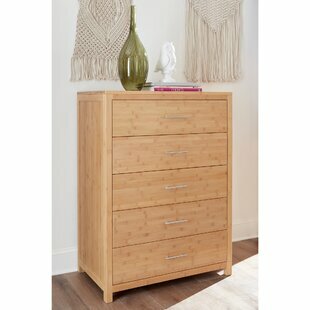 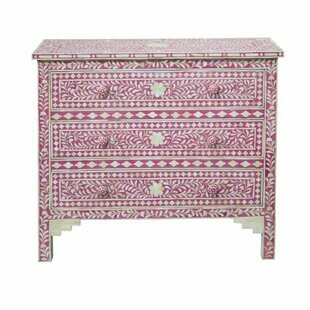 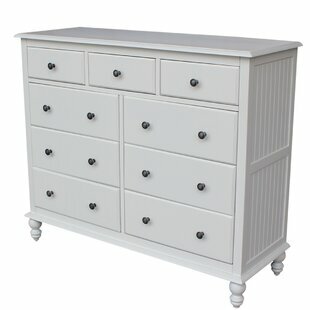 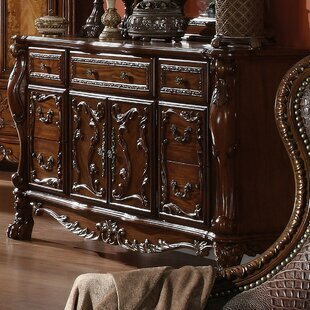 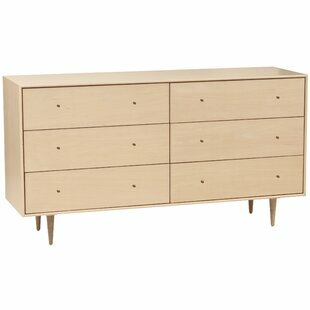 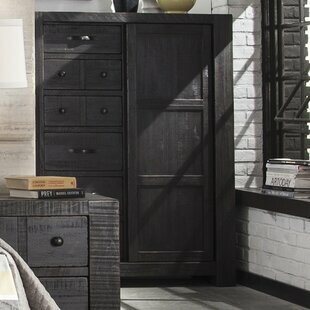 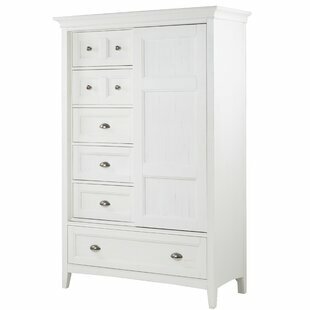 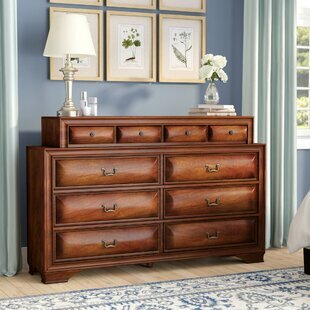 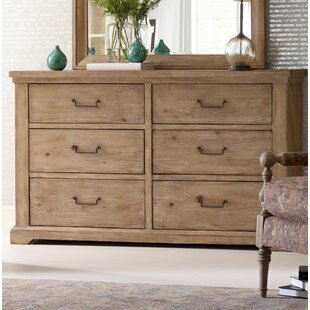 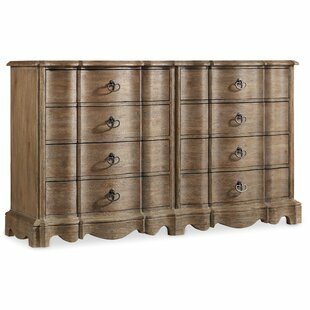 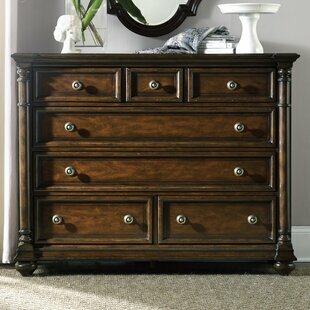 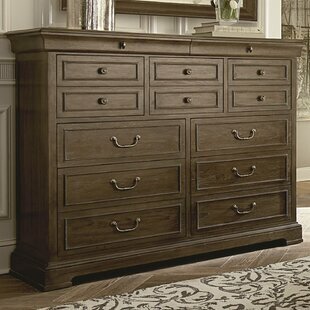 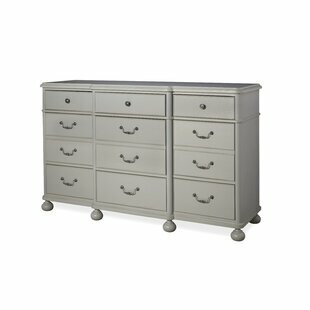 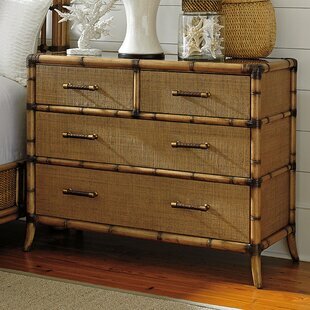 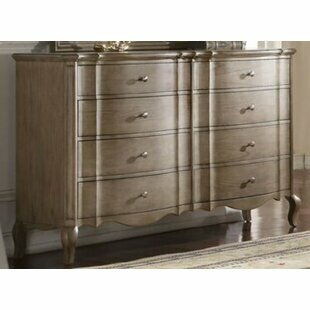 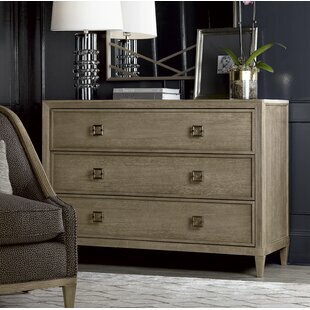 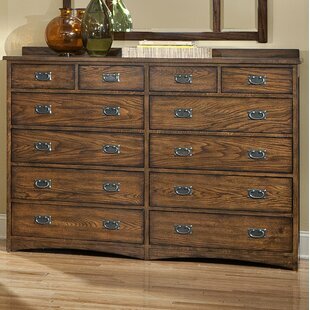 Material: Wood Color: Oak Number of Drawers: 12 Assembly Required: No Overall Product Weight: 190.4 lb. 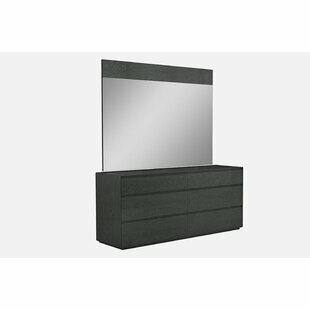 Material: Solid Wood Tipover Restraint Device Included: Yes Mirror Included: No Number of Drawers: 12 Overall Product Weight: 323.4 lb.